Upton Sinclair is best known for his classic novel The Jungle, but that was far from his only title—he wrote nearly 100 books over the course of his writing career including novels, nonfiction, essay collections, and plays. Perhaps his most popular novels were those of the World’s End series (better known as the Lanny Budd series), featuring an idealistic protagonist named Lanny Budd. 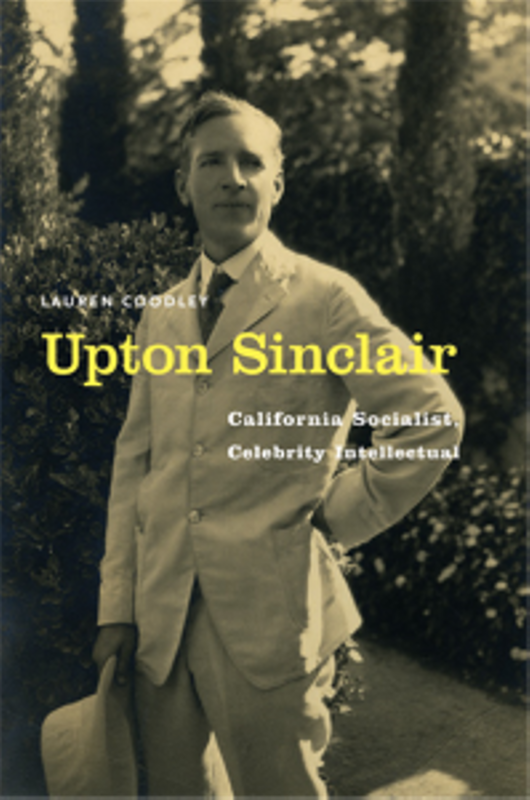 Sinclair’s popularity and place in history is of particular interest to professor Lauren Coodley, historian and author of Upton Sinclair: California Socialist, Celebrity Intellectual. Read on for an introduction to the series, and the impact it made when it was first published in the 1940s and 50s. Don’t miss a great deal on ebooks in The Lanny Budd Series and more! Sign up for Early Bird Books to receive offers for free and discounted ebooks, delivered daily to your inbox. 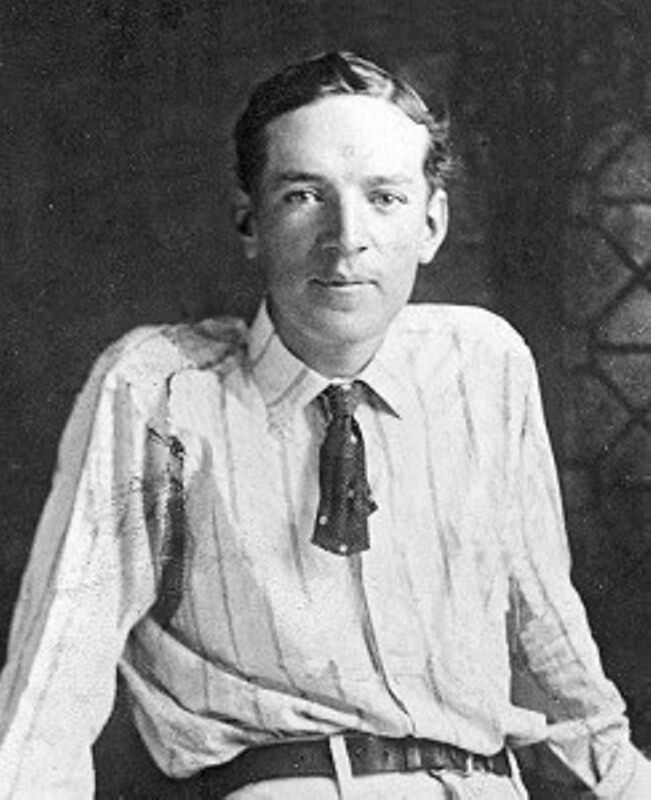 During his lifetime, Upton Sinclair was among the most popular and influential writers in America. In addition to his historic run for Governor of California, in which he received almost one million votes, Sinclair published over ninety books and thirty articles. His work was appreciated and praised by his contemporaries, ranging from George Bernard Shaw to Luther Burbank to Margaret Sanger, but it was the passion and outrage that his books inspired in his many working-class readers that Sinclair found most rewarding. In 1938, the Sinclairs heard the radio broadcast of Hitler’s invasion of Czechoslovakia. His wife Mary Craig said: “Well, our world is at an end. I don’t see how anyone can fail to realize that.”[i] Six weeks later, Sinclair had a vision of the entire Worlds End series: “walking in my garden one night, something happened; a spring was touched, a button pressed… there was no resisting it, and I didn’t try.”[ii] The series that resulted would be Sinclair’s greatest contribution to popular culture. 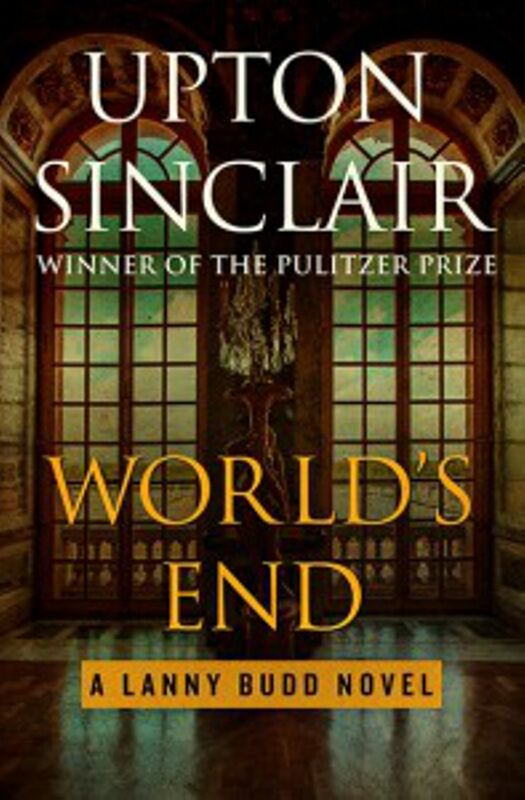 It was titled Worlds End, but is often referred to by its readers as The Lanny Budd series. The Worlds End series was transformed into Viking paperbacks, available at every train station and in every pharmacy, read by millions of readers whose excitement for history was kindled by this compulsively readable story. Posters in Swedish and Japanese remind us again of his worldwide reach, enabling readers in the middle of wartime to speak the same anti-fascist language. Regardless of the particular theme or topic, everything that Sinclair wrote reveals his lifetime commitment to social justice and his abiding faith in human possibility. Today, amidst widespread corporate corruption, a growing gap between rich and poor, and the seeming inevitability of environmental destruction, we need Sinclair’s vision, his humor, and his hope. Ready to read more? Download your copy of World’s End here. For an in-depth study of Sinclair’s work, life, and importance, read Professor Lauren Coodley’s Upton Sinclair: California Socialist, Celebrity Intellectual. You can visit her website here. [i] Upton Sinclair, cable to Pravda (Upton Sinclair Archives, Lilly Library at Indiana University, Bloomington Indiana) October 14, 1938. [ii] Upton Sinclair, Worlds End Impending, Published in 1940, reprinted in O Shepherd, Speak! (New York: Viking, 1949). [iv] Sally Parry, “Upton Sinclair’s Lanny Budd: The Allies’ Secret Weapon against the Third Reich” in Germany and German Thought in American Literature and Cultural Criticism, edited by Peter Freese (Essen: Verlag Die Blaue Eule, 1990). See also her “Learning to Fight the Nazis: The Education of Upton Sinclair’s Lanny Budd” in Visions of War: World War II in Popular Culture and Literature edited by Holsinger and Scholfield (Bowling Green, Ohio: Popular Press, 1992). [v] Upton Sinclair, Autobiography, 295. [vi] Dieter Herms, “An American Socialist: Upton Sinclair in Upton Sinclair Centenary Journal, 1: 1, September 1978, 52. Herms, born in 1937, was a child during the Nazi era.